While ISTP’s administration focuses on daily operations, the Board provides the framework, planning, policies, and resources necessary for ISTP to fulfill its mission. With a foothold in the present and an eye on the future, the Board is also entrusted with Strategic Planning. The Strategic Plan, alongside our mission, is what guides the school’s decisions. The plan serves as our guidepost, and determines focus for specific areas of the school. The committees responsible for each of these areas develop tactics to achieve their goals, and report on their progress, areas of improvement, and successes. ISTP’s Strategic Plan is published every five years, and next year will be the end of our current 2011-2016 Strategic Plan. Prior to the end of the current plan, ISTP enters the Strategic Planning Phase, where in-depth research, input, and self-reflection helps to shape the future and trajectory of the school. This academic year, the Board has already begun laying the groundwork to ensure that the kickoff of the Strategic Planning process is a success. 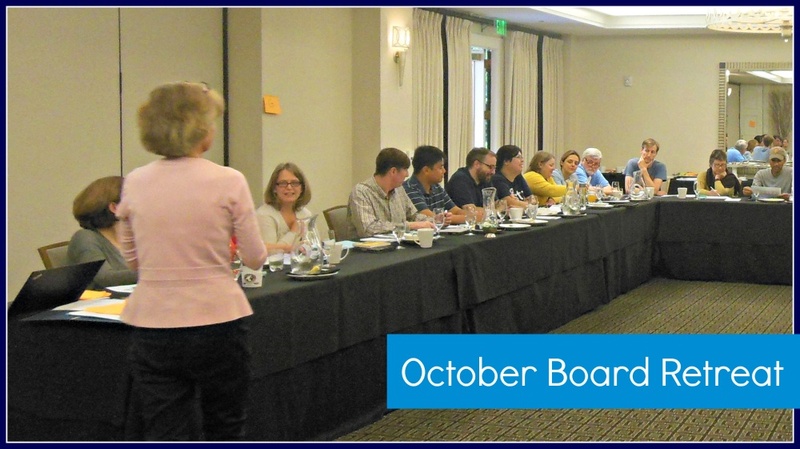 In October, we utilized one of our two annual working Saturday retreats as the foundation for this process. We invited administrators, representative teachers, and specialists to engage in a discussion regarding the future of our school. We spent time brainstorming and learning about the needs of future ISTP graduates, identifying skills that will distinguish them in their communities, strengthening our academic program, and exploring how to expand upon ISTP’s quality reputation while staying true to our mission. New Trustee, Kristine Lui, said of the retreat: "[it] was an exciting opportunity to explore the challenges and opportunities we foresee. Strategic planning requires us to consider those challenges and opportunities as we also revisit the fundamental questions of who we are as a school, what do we do, and why we do it. The future is not left to whim, but is sought after with intention and shared vision." Stephen Kim, Trustee and Site Committee Chair, shared that "the offsite allowed us to elevate our thinking from the important, but more tactical matters facing the school this academic year, to the broader questions of where we think the school is headed and what we would like ISTP to become in the future. Over the course of the day, it became clear how much enthusiasm and passion the administration and Board members had for the school, and we are all tremendously excited to get working on the next strategic plan." Next year, we will host focus groups and invite you, the school community, to participate in this exciting and collaborative effort. 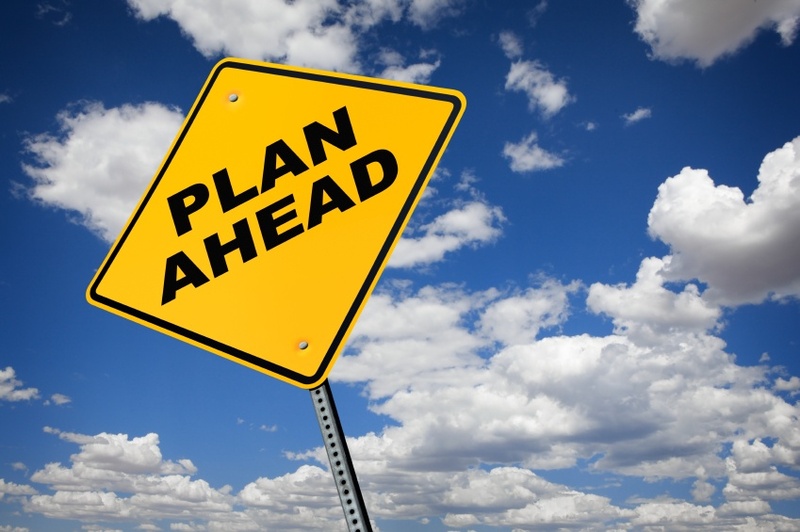 We plan to deploy the 2016-2021 Strategic Plan in the fall of 2016. Post-retreat, the Board continues to focus on what's ahead. "The key to a sustainable and successful future for ISTP," said Trustee Terri Kalia, "will be our ability to adjust to the educational needs of the future while remaining true to our mission. We must continue to deliver an outstanding education to all of our students." As always, the Board of Trustees welcomes open communications with the ISTP community. Our 18 board members (including ex-officio Philippe Dietz and PTA President, Kian Wright) represent the school across programs, divisions, past (alumni) and present. You can email us at ISTPBoard@istp.org with your questions or perspectives you may have regarding the Board, our roles and duties, and the school’s mission and Strategic Plan. For more information from the Board, including our financial outlook, please join us at ISTP's Town Hall, which will be on January 29, 2015 at 6:30 p.m. in the Cohn Campus Rosthschild Multipurpose Room.